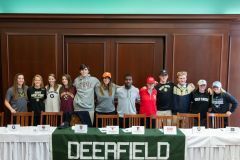 Deerfield Academy Girls Crew is a tightly-knit group of athletes that pushes limits, works together as a team, and has a lot of fun in the pursuit of excellence. About us: we race fours in the highly competitive New England Interscholastic Rowing Association. 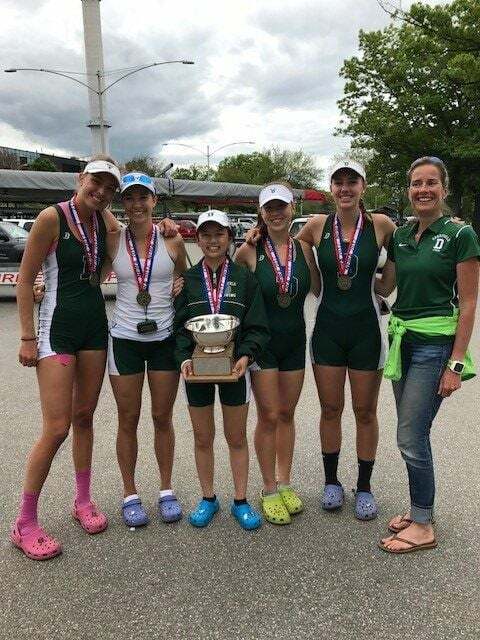 Our racing season runs from March through June, starting with a spring break trip south, continuing through dual races most weekends, and culminating in the NEIRA Championship and USRowing Youth National Championship in May and June, respectively. The Hammerschlag Family Boathouse, our home practice and competition site, is located on the Connecticut River less than five miles from campus. 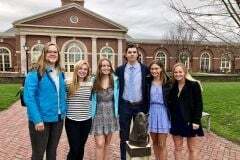 Alumnae of our program have continued their academic and athletic careers at some of the top colleges and universities in the United States, including Harvard/Radcliffe, Brown, Yale, Princeton, University of Michigan, Penn, Cal Berkeley, Cornell, US Coast Guard Academy, Wellesley, and Williams. 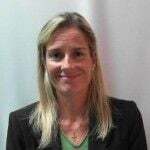 Deerfield girls crew is coached by Melanie Onufrieff and Sonja O’Donnell. For more information about the program, please contact Melanie Onufrieff. Go Big Green! US Rowing Youth National Championships Schedule Note, times listed are PST.